Platelet-rich plasma is a concentrate of plasma rich proteins within the bloodstream with ‘clotting’ properties, which prevent further bleeding and enable healing in an injury. What we know today, is that these PRPs have additional significant properties, which are essential to healing. 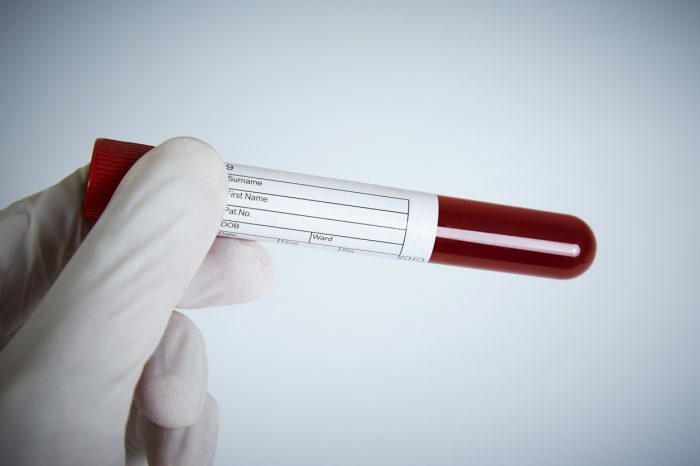 Developments in modern medicine have now enabled us to identify and extract PRPs from the bloodstream to be used to help promote and enhance healing at an injury site, also known as PRP therapy. PRP therapy has now been clinically proven to be effective in aiding oral and maxillofacial surgical procedures, such as dental implant treatment as well as procedures to support its success. Clinically Proven To promote tissue regeneration and healing in dental Implant treatment. Whether you have suffered tooth loss or if the health of your remaining teeth has severely deteriorated or decayed. Dental implant treatment is the closest procedure to regaining your natural tooth or teeth back. A dental implant is a small titanium screw placed into the jawbone, which mimics the root of a natural tooth. An implant is then fitted with a dental crown or bridge, which looks as well as feels like a natural tooth or teeth. The dental implant procedure is a type of dental surgery and dental implants can take 4-6 months to heal, although, this is dependable on your individual case. 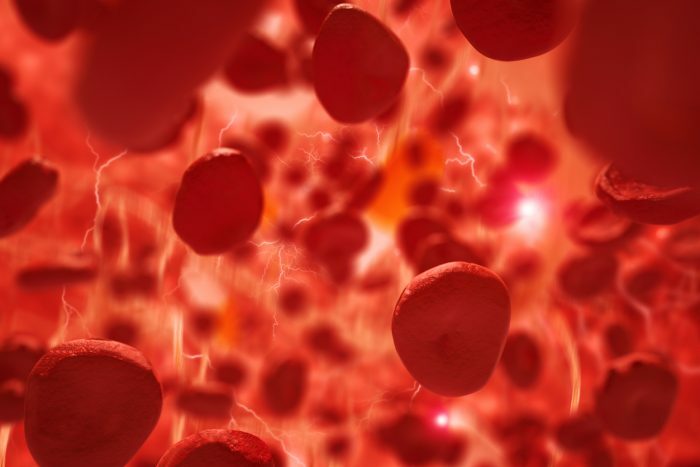 In a time where Amazon can offer same day delivery, one of the most common questions that we get asked by our patients is…“Is there any way to speed up healing after implants have been placed?” The answer is yes, one of the most successful as well as viable procedures, clinically proven to enhance healing by 40% is Platelet Rich Plasma therapy. Platelet-rich plasma proteins are taken from the patient at the time of treatment through taking a small blood sample. PRP is then prepared through centrifugation. The centrifugation separates the platelet-rich plasma from the platelet poor plasma and red blood cells through gravity. We do this right here at the clinic using a Harvest Centrifuge platelet concentration system. This takes as little as 15 minutes. The PRP is then administered at the site of surgery, which enhances healing through attracting stem cells to regenerate tissue and or bone. As the platelet-rich plasmas are from the patient themselves, this is completely safe, 100% biocompatible and enhances healing by 40%. HOW DO WE USE PRP THERAPY AT THE BRIGHTON IMPLANT CLINIC? We have an experienced and dedicated team as well as state-of-the-art facilities. 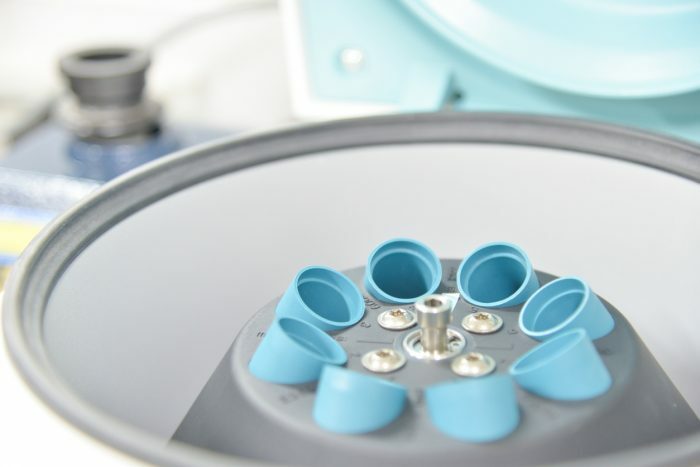 We only use the latest and most effective clinical techniques and this is why we have our own harvest centrifuge platelet concentration system – onsite. We use PRP therapy with our traditional dental implant treatment, Zygomatic implants, bone grafts, sinus lifts as well as other procedures to effectively enhance healing by 40% in our patients. We only use this technique if the patient is viable for this procedure. 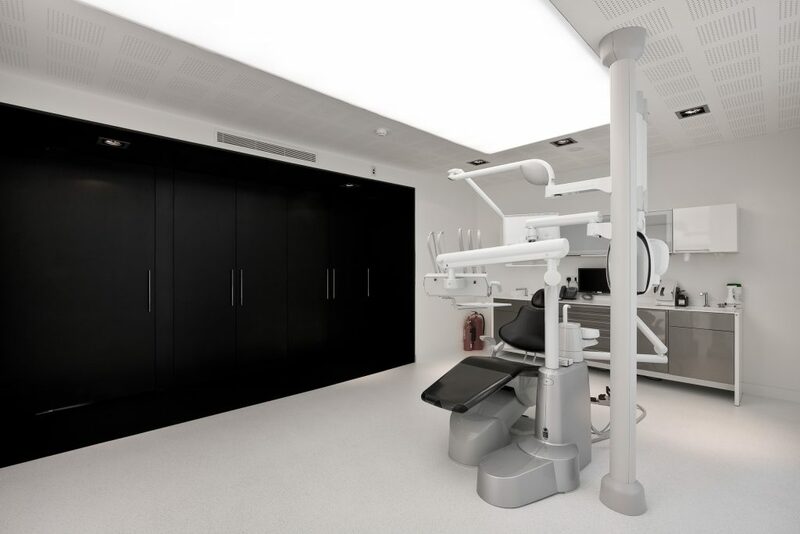 At the Brighton Implant Clinic, we won’t let you leave our clinic without a smile. Although dental implants can take 4 -6 months to heal, this does not mean that you will leave the clinic without teeth. In many cases, we are able to fit the implants with a provisional bridge, check out our teeth – in a – day treatment. For any reason we cannot do this, custom-made dentures will be made.